DIVI by MyCointainer Contest is live! 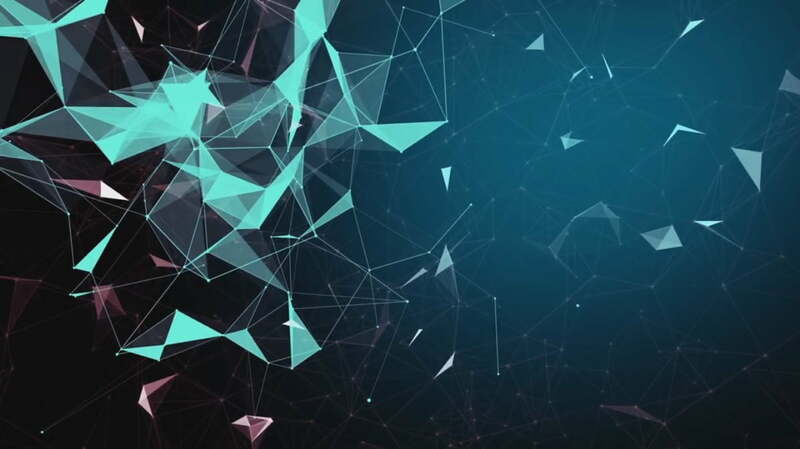 My Container is platform for earning from holder coin, that is very easy for newbie on Crypto. My Container work from stake and masternode running. Divi coin is a coin base on Proof of Stake. Divi Project name is MOCCI (Masternode One-Click Cloud Installer), People can take profit from run masternode and staking. Is very easy even your grand parents do it. 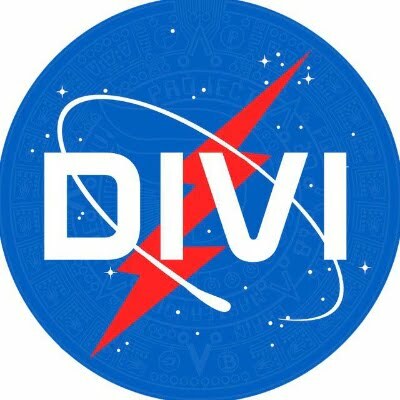 Visit Divi coin website here for more information diviproject.org. Divi is already listed on coinmarketcap. DIVI by MyCointainer Contest is worth 425.000 DIVI / $1.700. Go to the DIVI by MyCointainer Contest page. As more tasks you perform as more points you will get. Earn up to 50,000 DIVI. At the end of the contest we will pick 25 random winners who will receive 1,000 DIVI each!